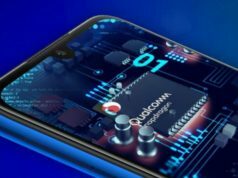 The company claims it to be industry's first SoC (System on Chip) equipped with two Neural Processing Unit (NPU) which enhances the processing mechanism of any smartphone. The Chinese giant in technology development, Huawei, has announced it’s Kirin 980 SoC to be faster than Apple’s latest Apple A12 Bionic processor. 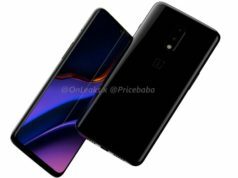 The company claims it to be industry’s first SoC (System on Chip) equipped with two Neural Processing Unit (NPU) which enhances the processing mechanism of any smartphone. 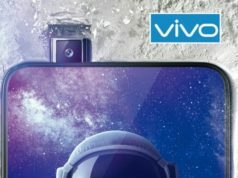 Huawei is launching it’s flagship smartphone, Huawei Mate 20 Pro, in London on October 12, which is claimed to be powered by the same Kirin 980 SoC. 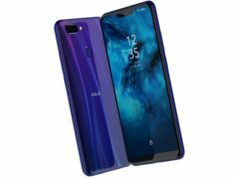 The Huawei Mate 20 Pro is one of the smartphones which has a history of leaks and rumours coming every month. The successor to Kirin 970 SoC, the Kirin 980 version is reported to be 75% faster and 57% more power efficient. The Kirin 980 SoC carries 6.9 billion transistors which equals to the number of transistors Apple A12 Bionic processor carries. It will be a surprise if Huawei’s Kirin 980 SoC does the same heavy duty that by the Apple’s A12 Bionic processor. 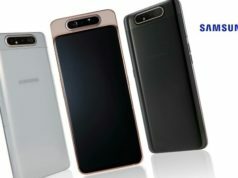 It will be perhaps the first Android SoC to compete with Apple’s A12 Bionic processor. 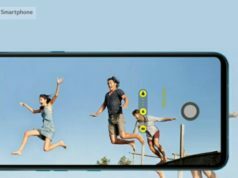 With regards to the camera performance, the company has claimed the processor to carry dual ISP (Image Signal Processor) which will make the processing done by the dual camera sensor easier. It’s image processing power can be valued high as it is claimed to identify 500 photos in just 6-second. The presence of 6.9 billion transistors will help the device carrying Kirin 980 SoC faster in terms of AI (Artificial Intelligence) mechanism and graphic processing. 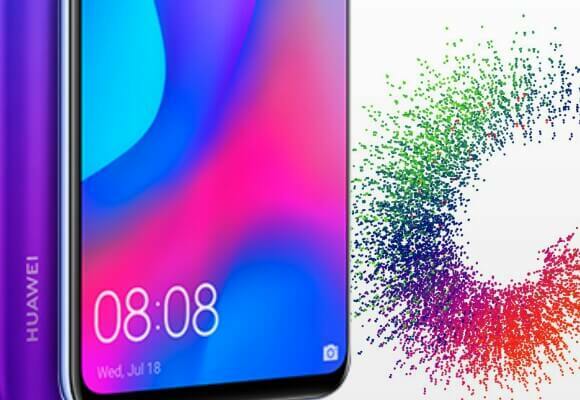 The company has also expressed it’s interest, through media, that it will start testing the 4.5G network in India using the Kirin 980 SoC soon.